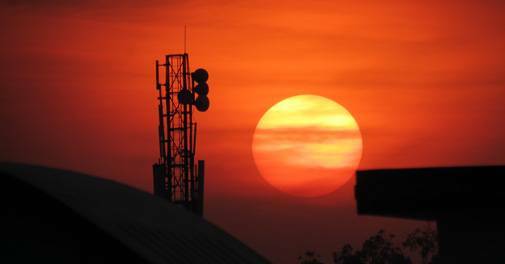 Little wonder then that the incumbents Airtel, Vodafone, Idea Cellular and Tata Teleservices, besides Reliance Communications (RCom) and BSNL/MTNL, have taken on the challenge thrown by the Mukesh Ambani-owned Reliance Industries' bold and disruptive Rs 2,00,000 crore telecom play, Reliance Jio. Retreating is not even an option. "GST will increase productivity and efficiency"
RIL to contest Sebi penalty for insider trading to protect its image with investors.